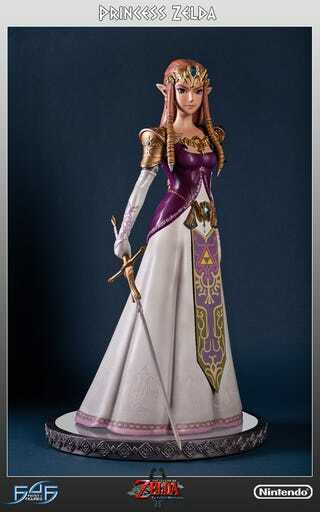 Behold, First 4 Figure Princess Zelda (Twilight Princess) is up for preorder. This 1/4 scaled figure stands 17 inches tall and limited to 2,500 worldwide. It can be yours for only $350.